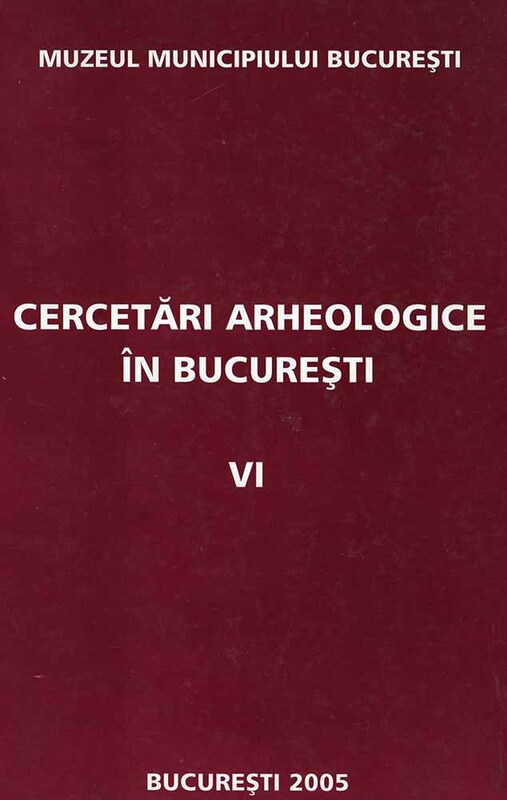 Subiect: Researches at Domneşti, Ilfov county, Danube-Bucharest Channel In 1988, part of the large-scale rescue archaeological excavation undertook along the route of the Danube-Bucharest channel, archaeological research also took place at Domneşti-Şcoala Veche. There were brought to light habitation remains dating back to the Bronze and Iron Age, Dacian-Roman Age, the IX, XII centuries and the Medieval Age. The best documented was the Dacian-Roman period, the Chitila-Militari cultural group, dating back to the III-IV centuries. The excavations uncovered two sunken-hut type of dwellings, 6 storage pits, fragments of hand-made and wheel-made pottery (with small pebbles in the paste), imitations of Roman pottery and imported Roman pottery, iron ore. As an accidental discovery, Domneşti boasts a golden coin, a solidus issued by Theodosius III in 442-443, which was further used for dating the above-mentioned habitations. Another golden coin found here was issued by the emperor Mauricius Tiberius (582-602) and a third one of gold, by Basil II "the Bulgaroctone" and Constantine VIII (976-1025). It is very possible they were part of a lost hoard. The coins are kept at the Numismatic Cabinet of the Romanian Academy (lnv. No. 1709).